He is fascinated by the confident specimens of the helpless. He finds no fascination in the fearful. 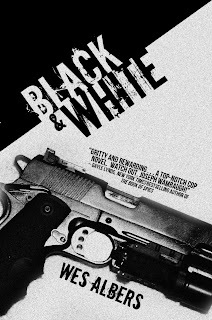 The story is about Adam and Kent Austin, brothers who are tormented over twenty years after their sister was kidnapped and murdered. Adam, the older of the two, blamed himself, and joined his father in drinking too much and obsessing on revenge. He ruined his chances of advancing his promising football career when he left Ohio State after only one semester. He eventually returned to his home to work as a bail bondsmen in a struggling blue collar city. Kent focused on football, becoming the head coach of the high school team he played on. He found religion, had a beautiful family, and was cool, calm, and collected; a respected member of society. 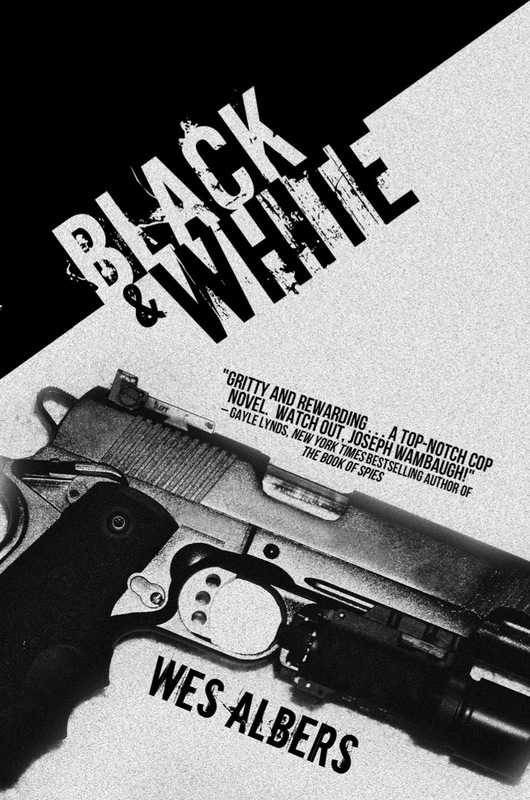 Neither of the brothers had fully moved on after the death of their sister, and when another high school girl is found murdered, it comes back to haunt them. It doesn't take long for Adam and Kent to realize they both were to blame for the girl's death, and the killer doesn't seem to have any intention of letting them forget it. 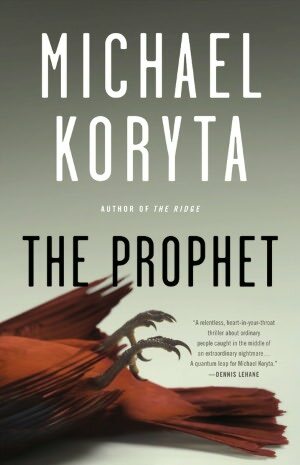 Michael Koryta has grown as an author with every book, but The Prophet may be the most notable since Envy the Night. He superbly developed the character of two protagonists. Both brothers had likable and dis-likable qualities, both had good intentions, and despite doing things differently, neither were really wrong in the reasoning behind their choices. The antagonist was beautifully despicable, rich with evil, a pleasure to hate. He looked back at Kent. "Can you do that? Because you're going to need to. The shotgun rounds will drop him, but they won't keep him down. Not a .410 shell, which is what this takes. So you'll need to be able to finish it. Can you do that?" I don't hope to have the opportunity to find out." "Can you do it?" Adam said. "Because otherwise, there's no point, Kent. Go buy some pepper spray and hope the neighbors hear with Beth screams." Kent winced, turning his head as if to shed the words. Then he swallowed, looked back at Adam, and extended his hand for the gun. This exchange was emotional for me, brought tears to my eyes; brothers, not on the best terms, but there for each other, talking about decisions that had to be made, life and death decisions, about character, and fundamental truth. But to a reader who had not read the 253 previous pages, hadn't known Adam and Kent Austin, would likely not have had a similar response, there would be no emotional investment in the people having that conversation. Dialogue like this, between characters that seem alive and real to a reader, is what makes reading worth it, something that can rarely, if ever, be captured in a movie or television show. Plot is sometimes secondary to good, believable characters; a good plot can not survive bad characters, but a book with a weak plot but likable heroes can. In The Prophet, a reader will experience the best of both. Finally, just as a quick side note for those who aren't football fans, don't let that disuade you from reading The Prophet. While football was integral to the book, defined the characters, it isn't what the story was about. It was much deeper than that. And Mr. Koryta will have you if not loving football, then at least caring about the outcome of the games in this book. Michael Koryta has become an author unto himself. His books can compete with the best--Michael Connelly, Dennis Lehane, Daniel Woodrell, James Lee Burke, Stephen King, Lawrence Block--and he has developed a style that is unlike the others, making him a stand-out author. I look forward to reading many more books from him.